How to make the ultimate cheesepaste! There are lots of different ways to make cheesepaste, but this method not only produces a very smelly bait with the perfect consistency, but it is also very easy to produce. It makes enough bait to last for a good few chubbing sessions. 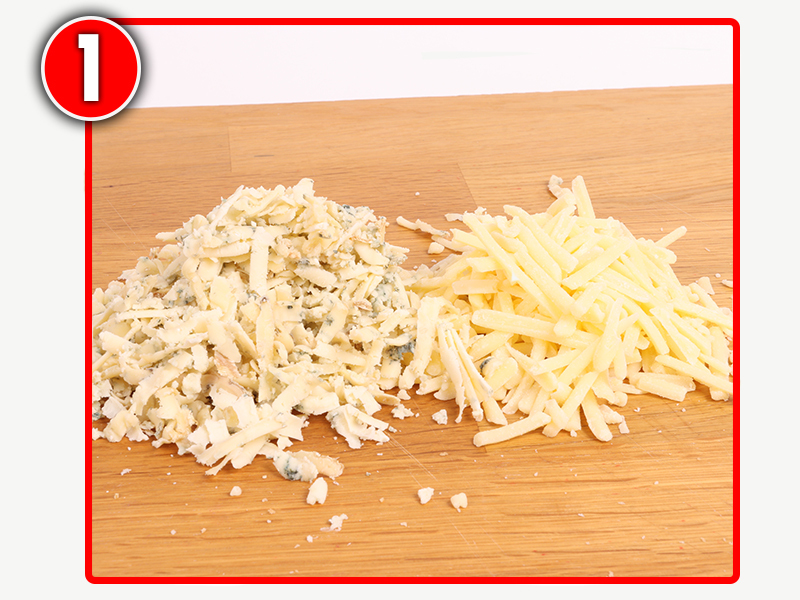 1) Finely grate a quarter-pound of Cheddar cheese and a similar amount of Stilton. 2) Sprinkle half-a-teaspoonful of squid powder over the grated cheese. 3) Add two heaped teaspoonfuls of grated parmesan cheese to the mix. 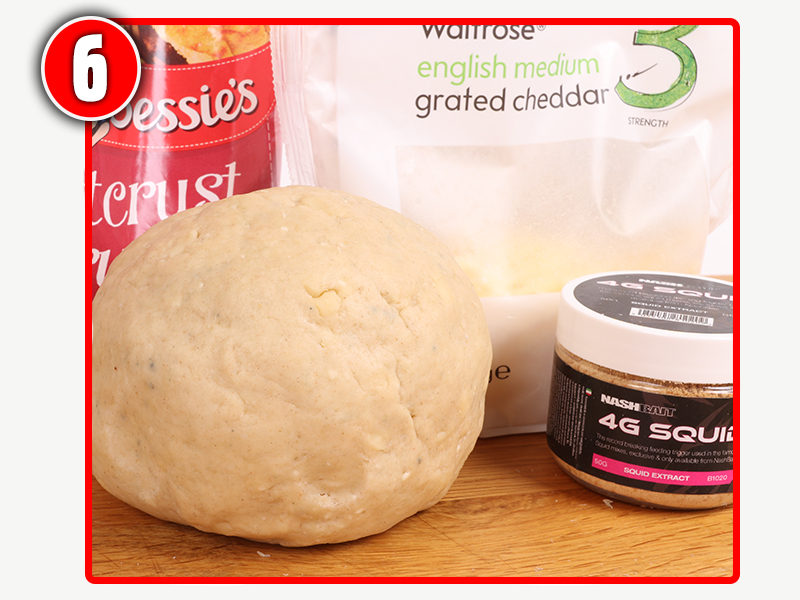 4) Mix powdered pastry mix with water and a teaspoonful of hemp oil. Knead until it feels like putty. 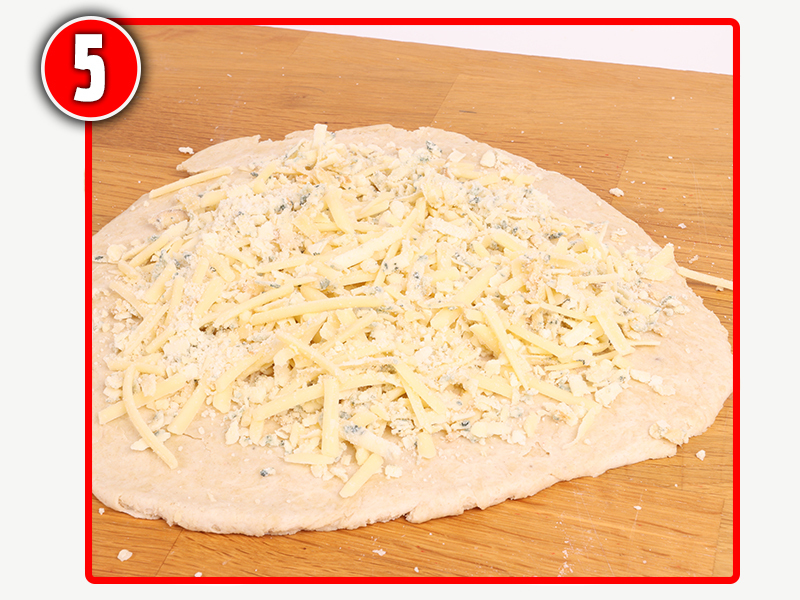 5) Roll the pastry out flat and add the cheese mix on top (no, you’re not making pizza). 6) Mix and knead the pastry and cheese well until an even consistency is achieved. If one species can be relied upon above all others to keep providing brilliant sport right through the winter it has to be chub. Whether the rivers are low and clear, or high and murky, chub can be caught, although you have to be on top of your tactics to score consistently. No other species can be caught on such a wide variety of baits and tactics as chub – you really could spend a lifetime getting to know each and every option, but here are some of my favourites that have been honed to catch chub both large and small whatever the weather may throw at us. If you have ever suffered from the frustration of ‘unmissable’ chub bites that have seen you striking into thin air then join the club! This has long been part and parcel of fishing with larger baits, especially boilies, because the chub can easily pick them up in their lips, leaving the hook hanging outside the mouth. to paste and bury most of the hook inside. Mould the paste around a piece of cork so that it only just sinks and you will hit a lot more bites. The colder and clearer the river, the smaller the bait I will use for chub. When it’s like this the fish won’t be inclined to gobble up a big bait, but feed regularly with maggots and you can get the shoal going. To avoid spooking the chub by running a float over them, try a small Blackcap feeder coupled with a 4ins hooklength and a size 18 hook, with either a single real maggot impaled on it, or its fake counterpart fished on a short hair. If I had to use just one boilie for chub it would have to be Scopex Squid – the unmistakable pong of squid powder really turns chub on. Rarely, though, will I use a standard boilie on the hair. Instead, I wrap a 12mm wafter in soft paste to give it extra pulling power. 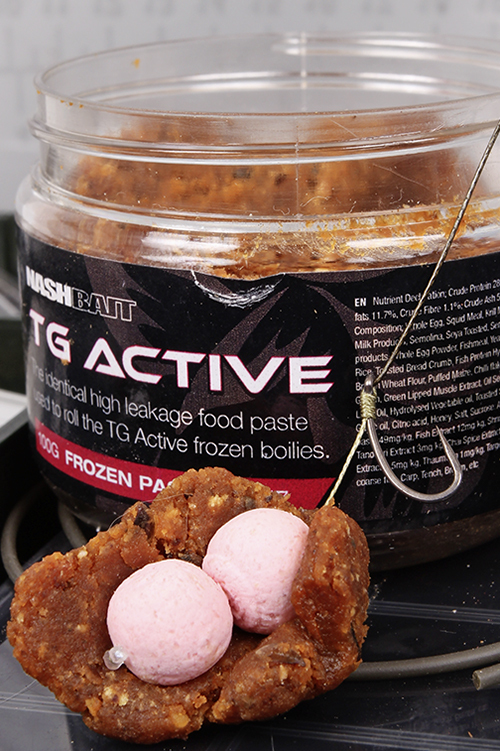 A small PVA mesh stick filled with broken-up boilies and bits of paste can also be added to supply some feed tight to the hookbait. If the river is high and coloured then a big bait is going to score best for chub. Go for a matchbox-sized lump of meat, a paste-wrapped boilie, a big lump of cheesepaste or steak. Anything, as long as it is big and smelly, will put you in with a good chance of success. Forget about loosefeeding in these conditions and stick to just the hookbait. Chub are suckers for light prebaiting in the days leading up to your fishing. I can’t think of any species that responds so quickly to an easy meal. The only problem can be estimating how much bait to introduce, especially if other people are fishing the same stretch. An easy answer to this is to bait up with paste, as this will last only a couple of hours in the water before it is either eaten, dissolves, or is eaten by small fish. A dozen nuggets of bait per swim is all you need to make a difference. Big chub grow fast on a high-protein diet that often includes dead fish, and a great many outsize fish have been caught on deadbaits meant for pike and zander. Try a section of a soft fish, such as sardine, fished on a single hook. A chunk of lamprey about an inch long is my most successful chub deadbait, and works particularly well on rivers that sustain a good migration of these creatures. I know a lot of anglers who struggle using bread on the hook. Pre-packaged bread tends to have a very light texture, full of holes, that breaks down really quickly. By contrast, a proper baker’s loaf will be heavier and stay on the hook better. The best hookbait of all, especially for trotting bread, is Sensas Paindor Bread. This dehydrated bread needs to be soaked in water before use, but once prepared it stays on the hook fantastically well. Lobworms can often be difficult to get hold of in the winter, just when they come into their own for chub. Dendrobaena worms are a poor substitute, but try several on the hook or, better still, a large maggot clip, and your results will improve. Four dendras on a clip will create a big bait that chub cannot resist. 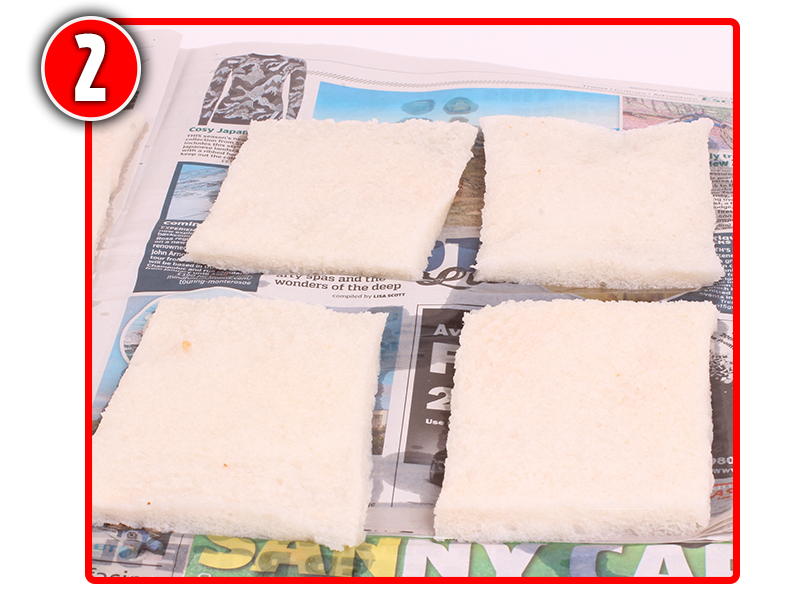 Put a loaf of sliced bread in a bucket and soak it in cold water for about 10 minutes, before draining off the excess by gently squeezing it. Mash the bread up and you have the basis for a fantastic feed that creates a cloud of particles as it breaks up and is washed downstream. For deeper rivers, mix a small amount of brown crumb with the bread mash so that it holds together better and reaches the river bed before breaking up too much. Catching a chub too quickly can be the kiss of death on many rivers, as the rest of the shoal will spook, but it can be difficult remaining patient. I overcome this by starting to introduce a pouchful of maggots as soon as I arrive at my peg and then keep a steady supply of grubs going in while I am setting up my gear. By the time you come to make your first run through the swim the chub should have settled – expect that float to dip on the first trot through. 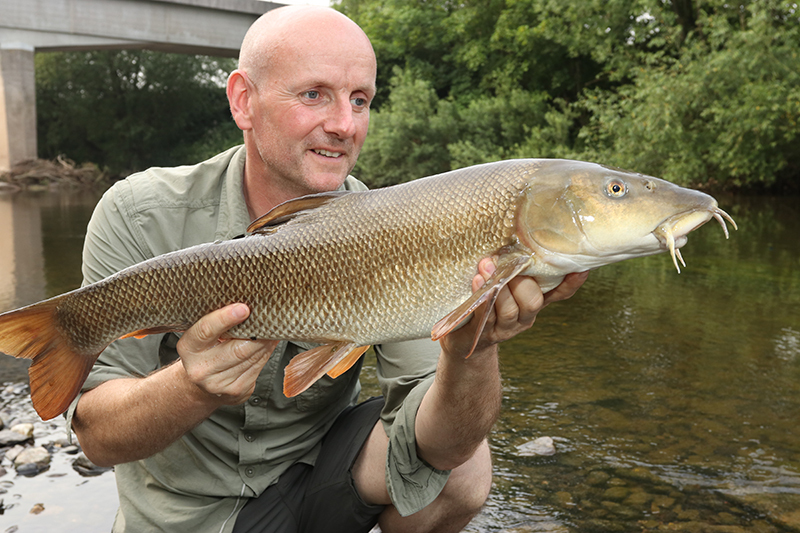 13lb 6oz barbel – on a float! barbel go on the munch... big time! One of the greatest river perch hauls ever! John Wilson's greatest catches through the years. Are struggling to find the right bait for your chub fishing? Well we may have the answers for you here are the top five chub baits that you can use on the rivers this season that will potentially land you your best chub. 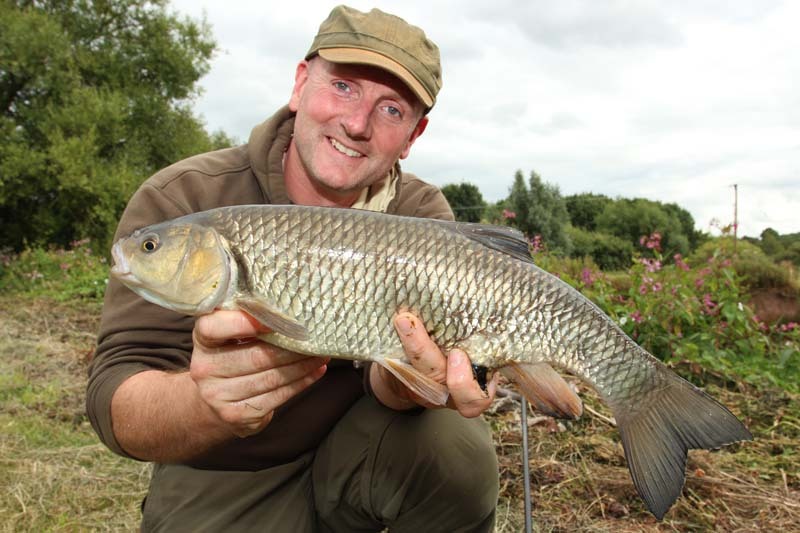 More big bags of chub are caught in summer on casters and hemp than any other bait. Hemp sinks quickly, while casters sink at different speeds, depending on how light or dark they are. Feed is therefore spread over a long length of the swim. Casters tipped with a maggot stay on the hook better than casters alone, and such hookbaits are very robust – important when you’re running the float down the swim up to 40 yards away. To store casters, you need a fridge and an airtight container with a layer of polythene between the tin and lid. Give them a little air every day to stop them suffocating. This is a much better way than keeping them in plastic bags. If small fish aren’t a problem, a bucket of maggots can be just as deadly as casters and hemp for chub on certain summer days. 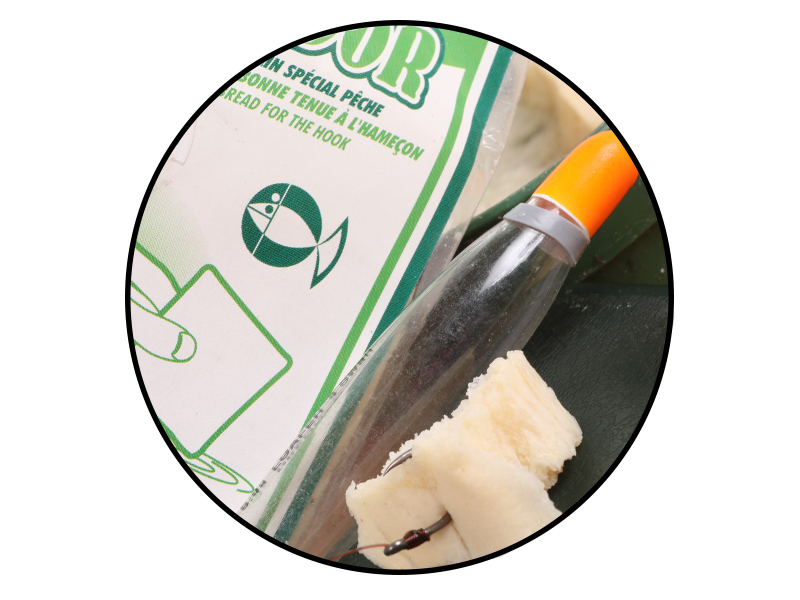 To get the best from maggots, find a good tackle shop that has a reliable supply of quality bait on a regular basis. If you can’t find anywhere locally there is an option to buy maggots (and casters) online now. There are at least a couple of mail order companies who can supply you with what you need. However you buy the maggots, always ensure you look after it properly when you’ve got it. This means that you need an old fridge to keep the maggots chilled right down to just above freezing point in order to stop them from turning and shrinking. Always use a cold bag with ice packs to transport the bait to your chosen river swim and, once you’re there, keep them cool and out of direct sunlight. 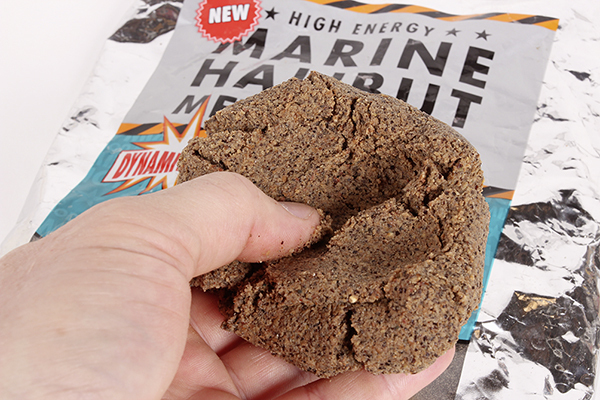 Bread is a fantastic bait to use with groundbait containing casters and hemp. It’s also good on its own early weeks in the season. 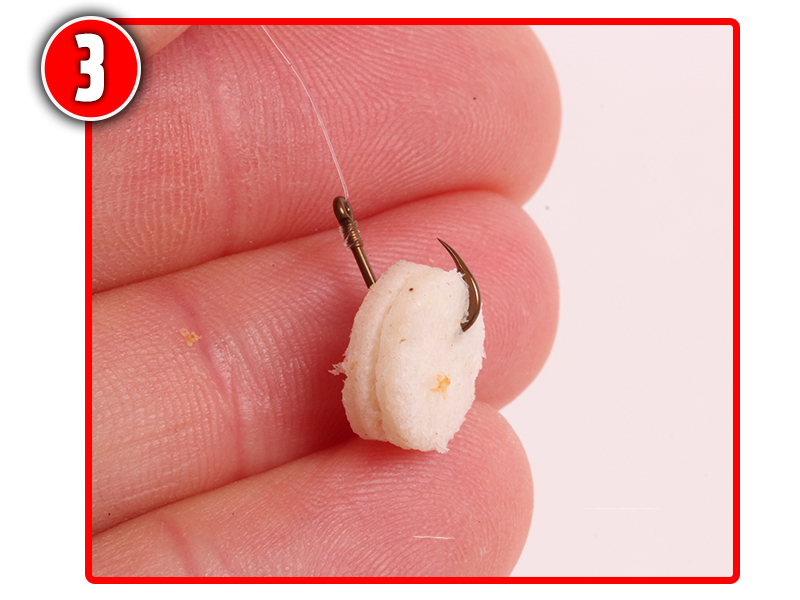 Use a big hook, anything from a size 10 up to a size 6, and wrap small pieces of sliced white bread around the shank. Use a top and bottom attached float with plenty of weight about 1ft above the hook and, in the early stages of a session, every time you run the rig down, strike the bread off at different points in the swim. This will eventually result in plenty of tempting bits of bread bouncing through the swim, which will soon attract a shoal of hungry chub. Few things are more annoying than small dace and bleak intercepting maggot and caster feed and hookbaits. The answer lies in bags of 6mm and 8mm fishmeal carp pellets – the light coloured Bait-Tech brand is a good one. Try these and your fishing should improve dramatically. Pellets are a really easy bait to use – you just feed mostly 6mm offerings with a few 8mm samples, then use a banded or lassoed 8mm pellet as hookbait. It can often pay to scale this approach down on small rivers and feed 4mm pellets while using a 6mm sample on the hook. The beauty of carp pellets as a chub bait is that they are quite cheap for the volume you get and you don’t need loads to catch a big weight. The bait we use can be a big outlay for all of us, especially when faced with venues full of hungry carp, but do you really have to spend a fortune on expensive offerings, or are cheaper alternatives just as good? This week I take a look at some of the bargain basement baits that are out there. I am just as guilty as the next man of taking far too much bait with me, especially when faced with a venue that I am unfamiliar with. I just don’t want to turn up and find that people are bagging-up on a bait that I haven’t got in my bag. To combat this problem, check out the venue’s website or maybe give them a ring before your trip. Most of the time you can get some useful and up-to-date information on what is working. Even if you have sparse information about the venue, other than the species you’re after and the tactics you’re going to use, you can still use this to cut down on bait expenses. I find it better to put ‘all my eggs in one basket’ and go with a clear plan of how I am going to fish with just one or two baits, than take too many. Rarely do I find that I have too little of a certain bait with me, so think carefully about how much you need, or use baits that can be saved until your next trip if they go unused. This can save a lot of waste and cut your costs too. Often overlooked, bread is a fantastic commercial bait, and one that will catch a range of different species. 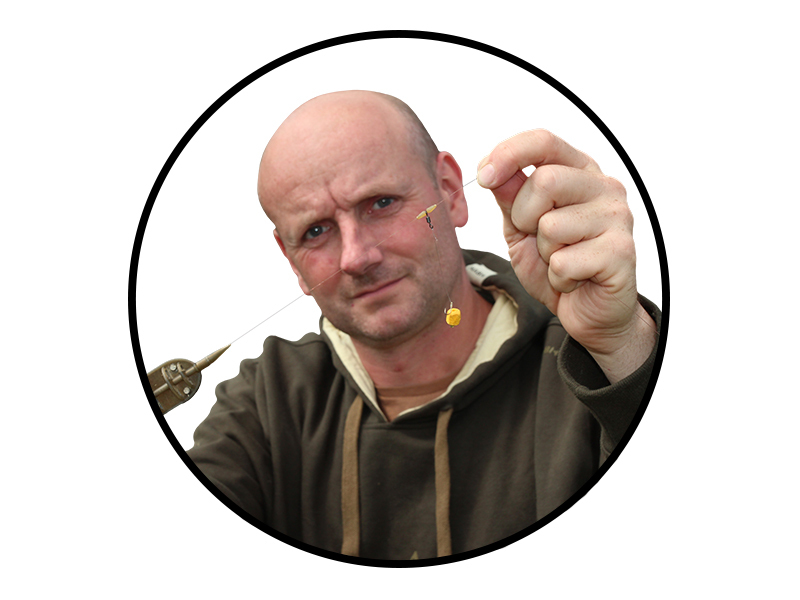 At this time of the year try punching a slice of bread and pinching the 8mm disk around the shank of the hook. Bread has the obvious advantage of being highly visible, and also very light and fluffy, making it ideal on days when the fish are not feeding confidently. 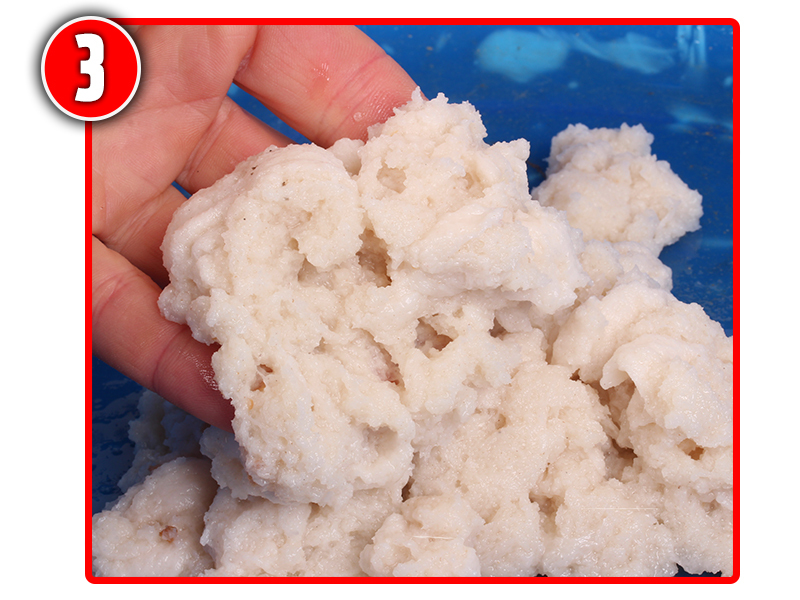 Also, try fishing bread over groundbait, as the light texture of the hookbait resembles the fine particles of feed. To bulk out your groundbait, mix it as normal and then add an equal amount of finely-liquidised bread to achieve a rich feed that will break down quickly and form a carpet of bait. We really overlook cheese baits in the UK, but go over to the continent and cheese-flavoured baits are among the best-sellers. Some of the pre-packaged ‘snack’ cheeses have a great consistency and strong flavour that singles them out as top hookbait choices. Best of all, they are cheap. If you have a meat cutter then this will make short work of rubbery blocks of cheese, turning them into the perfect size for both the hook and for feed. Cheese really is a brilliant carp bait, and if you punch smaller pieces you will be surprised at what other fish species you will catch too! Meat can be quite an expensive bait, but by shopping around you can find some real bargains, and because it is rather filling, most of the time you will only need a relatively small amount. Garlic sausage is one of my favourite meat baits, as it has the perfect soft texture, but stays on the hair well. You can find it on the deli counter of your local supermarket. The strong aroma is also a noted carp and bream attractor, and in recent seasons small pieces of meat have caught me a wide range of different species. Cut the sausage into 10mm thick slices and then use an 8mm meat punch to produce hookbaits that can easily be hair-rigged. Once I have punched out as many baits as possible I break up the remnants and use this as my loosefeed. I like to use a soft paste, which is ideal for fishing either on the pole or on a long float rod down the edge. A more selective bait than my other choices, paste often sorts out the bigger carp and will also pick up bream and tench. 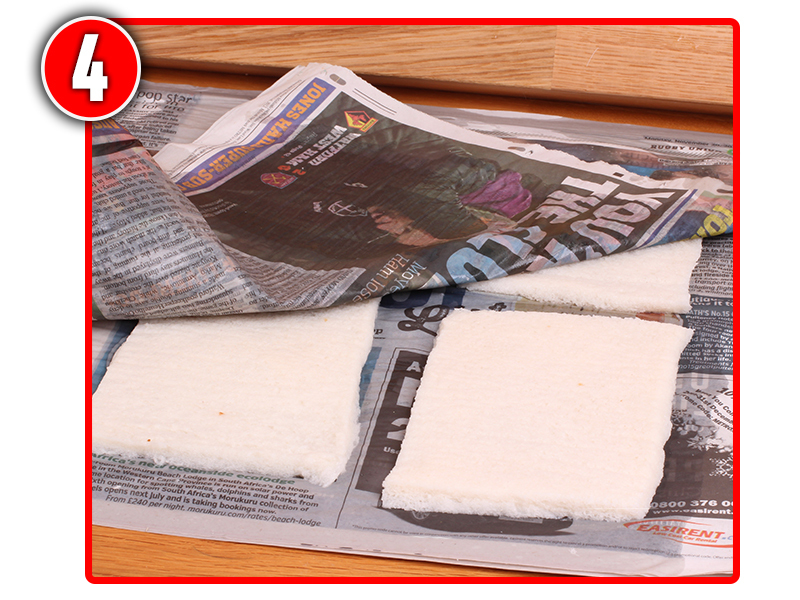 Buy bulk bags of paste, as you only need to mix up as much as you need and the rest will keep for future trips. 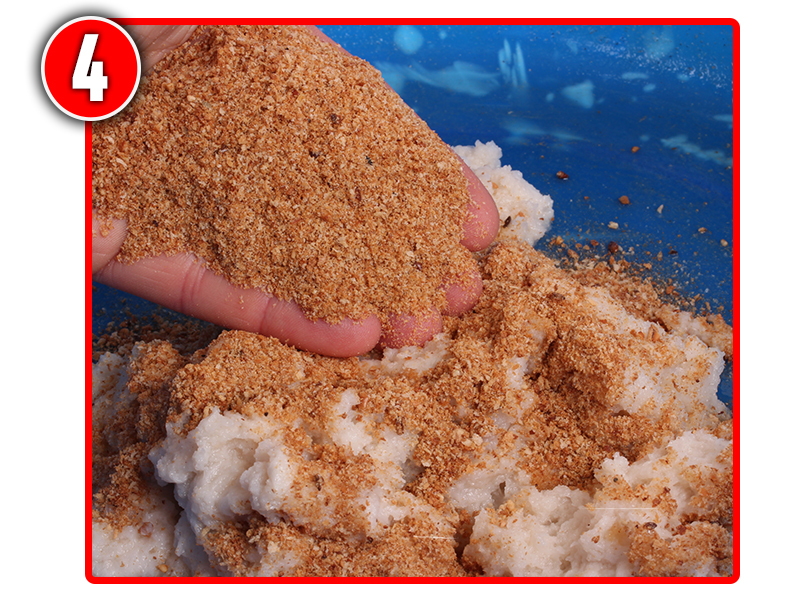 Go for a fishmeal-based bait at this time of the year. You can make paste out of your favourite groundbait too. Just mix it quite wet and it will bind together well enough to be carefully swung out for margin fishing. If you want a tougher paste then instead of using water, mix the dry powder with an egg as this will bind it together much more firmly.